How to Improve Step-up and Step-down Voltage Converter Performance? 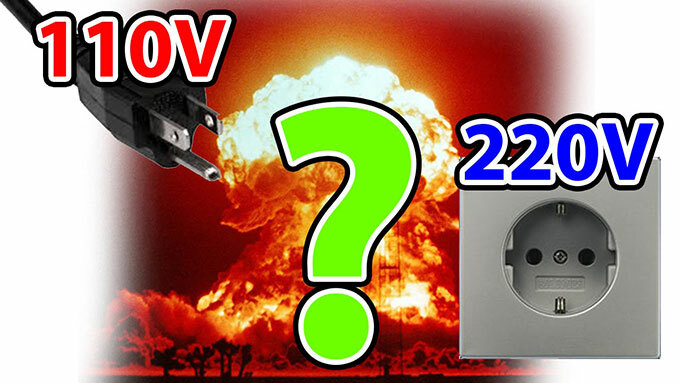 Home » FAQ » How to Improve Step-up and Step-down Voltage Converter Performance? The step-up and step-down voltage converter internal core component generally is the toroidal transformer. Compared with other transformers, the toroidal transformer has higher conversion efficiency, lower rise-temperature, lower no-load current and no-load loss, no noise, and no interference. 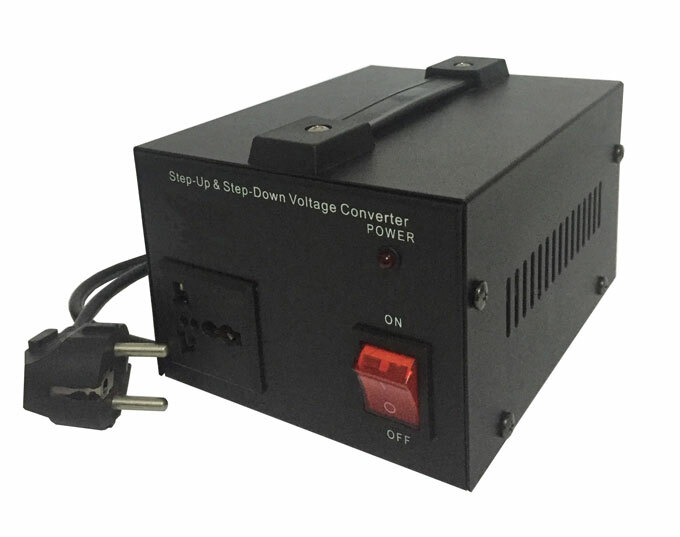 The step-up and step-down voltage converter built-in a toroidal transformer has the advantages of small size, high efficiency and security. So the main factors that affect the performance of the voltage converter come from its internal toroidal transformer. Generally, in addition to reasonable parameter design, the voltage converter performance is mainly affected by the toroidal transformer material and manufacturing process. On material, the step-up and step-down voltage converter performance is directly decided by iron core and copper wire. Excellent voltage converter iron core is generally made of silicon-steel sheet. The silicon-steel sheet is a magnetic substance with strong magnetic conductivity. It can produce a high magnetic induction in the electrified coil, so as to reduce the size of the toroidal transformer. And the silicon steel hysteresis loop is narrow. The transformer iron core made of this material has lower magnetic hysteresis loss, heat can be greatly reduced. We all know that the copper wire has the best conductivity, the lowest line resistance, and the lowest fever. We use it to make the transformer coil, in order to reduce temperature and improve converting efficiency. If not using reasonable material, the converting efficiency will be reduced and the temperature will become high. It will seriously degrade the voltage converter performance. On manufacturing process, what can directly measure the toroidal transformer cost efficient is that insulation measures, the way of winding, winding protection measures, connection standard and so on. The transformer with lower leakage current and greater withstand voltage will be the best comparatively. In addition, under the same output power, toroidal transformer made of high-quality iron core will be smaller, and then the voltage converter will also be smaller. The normative manufactured voltage converter with smooth winding and compact wiring also has smaller size. Therefore, if you want to improve the performance of the step-up and step-down voltage converter, you must choose better material, and try to improve manufacturing process.